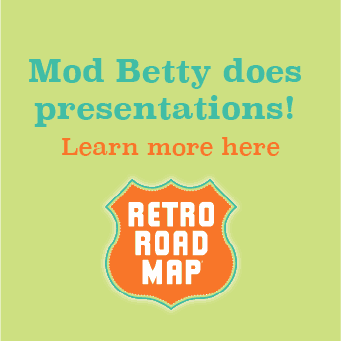 There are plenty places that like to brag that they are “The Original.” But when you've been in business for ninety years, (that's right ninety) and you have never locked the doors, then you have the right to lay claim to the title. 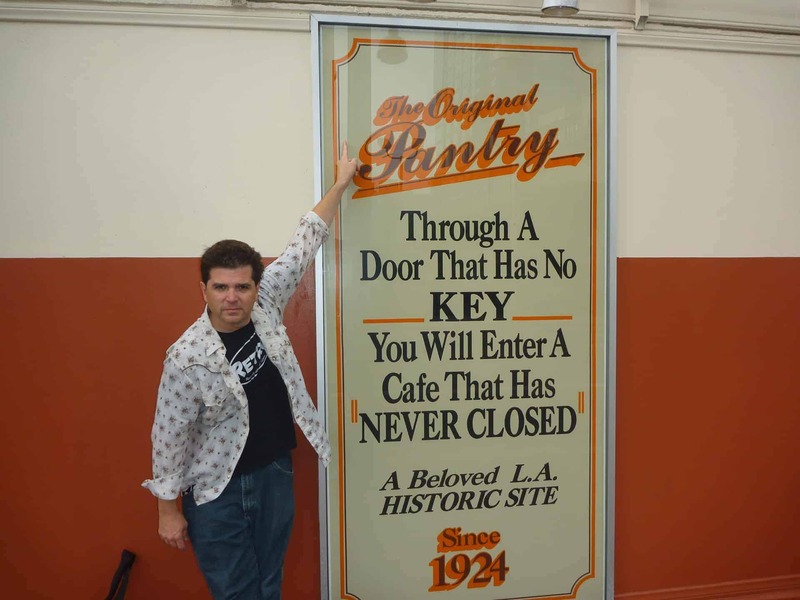 Especially if you are the 24 hour Los Angeles icon-- The Original Pantry Cafe. 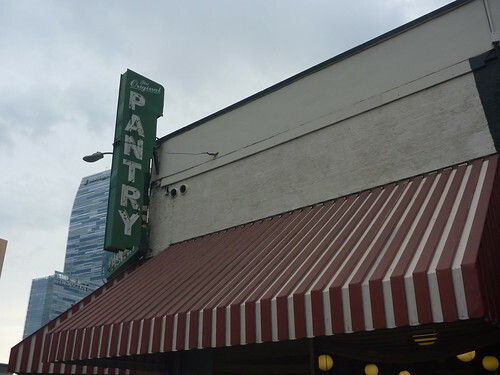 Located in downtown L.A. within walking distance to everything from Staples Center to The Grammy Museum and the L.A. Live Entertainment complex, The Original Pantry Cafe is a go to for anyone and everyone from families to drunken sports fans to post concert rockers hankering for pork chops, peach cobbler or country fried steak. Everyone will love this place. Except maybe vegans. Sorry skinny jeans, but you gotta move along. Nothing here for you. The food is hearty and filling blue collar fair. As it has been since day one. Meatloaf served with mash potatoes and corn is a go to favorite of mine. As is the breakfast at any time. Steak, eggs and pancakes at 2am? You know that sounds great. 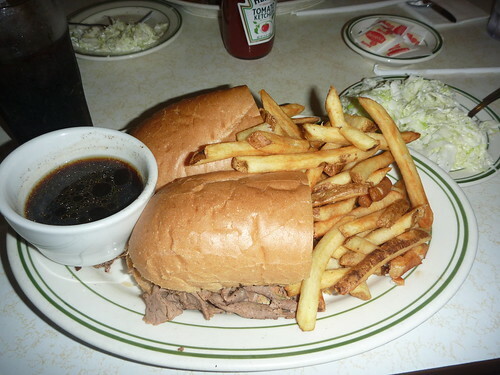 On my recent visit I sampled the French Dip Sandwich with a mound of succulent meat on a fresh French roll and a overflowing cup of cole slaw on the side. The slaw was the freshest I've had in months. There really isn't a bad choice here. Before you visit you need to know that there are a few rules in this unique eatery. 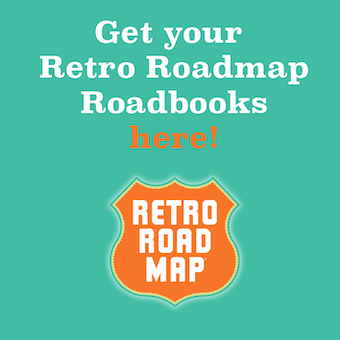 First: Don't ask for a menu (rookie move) unless you want to hear a deep belly laugh coming from the mouth of your charming, well aged waiter. They don't exist. Simply look up at the walls. 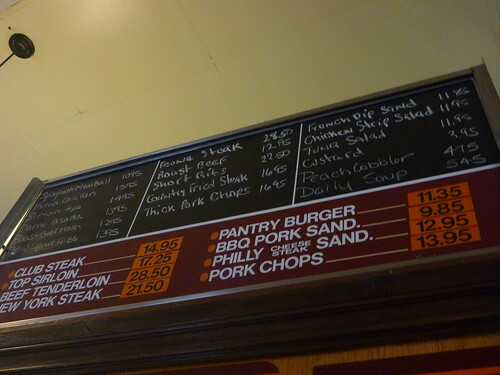 Several of them feature the bill of fair alongside the daily specials hand written on chalk boards. Second: Leave your credit cards at home. This place is Cash Only. Always has been. Always will be. And third: Be prepared to wait a little bit. 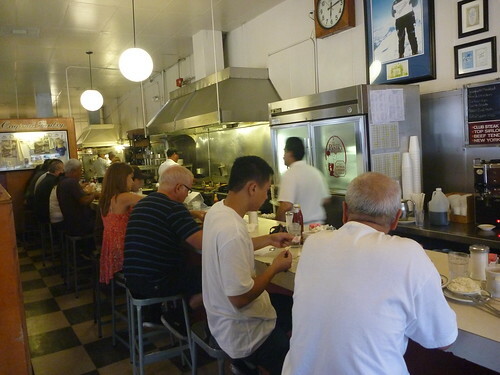 The Original Pantry is always busy and always packed. Even in the middle of the night. Forget about trying to breeze in on the weekends. 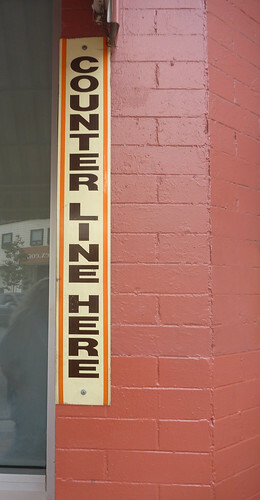 On Saturdays and Sundays the lines wrap around the block. If you want a one of a kind experience come alone and eat at the counter. You never know what movers, shakers or shifty characters may be sitting next to you. 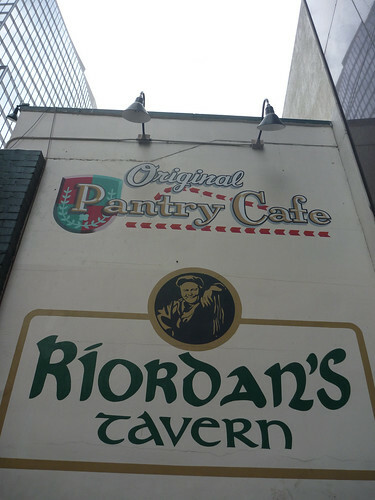 The place (and tavern right next door) are owned by former L.A. Mayor Richard Riordan, who is often hanging about with his famous friends. The final rule is don't leave your payment on the table. You have to pay at the cashier. And make sure to be extra nice to her when it comes time to pay your tab. 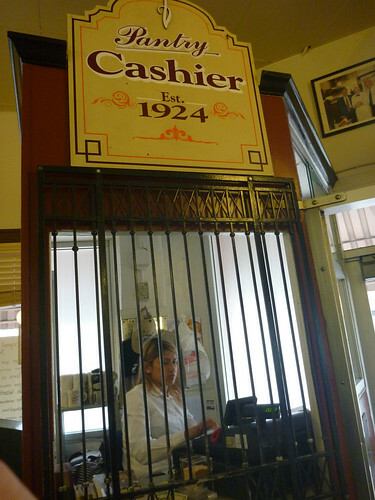 After all she is trapped in a cage and she may have been locked in there since the place opened back in 1924. Could I be one of your reporters?